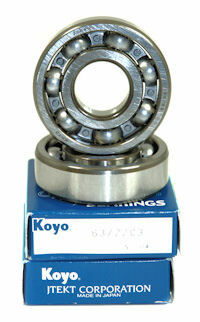 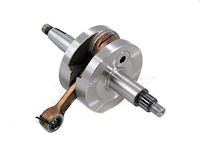 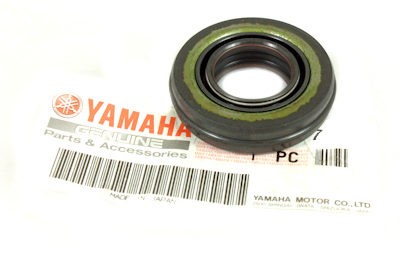 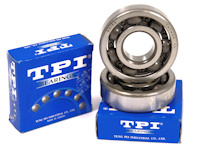 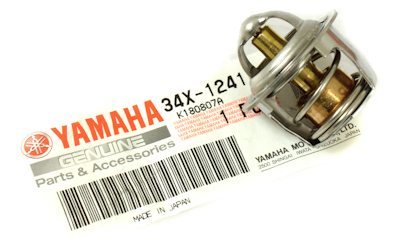 This Is A Brand New Crank Ready To Fit Into Your Honda CR80 Engine. 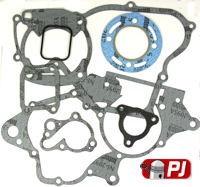 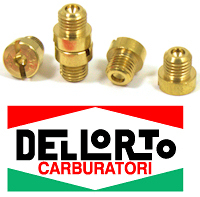 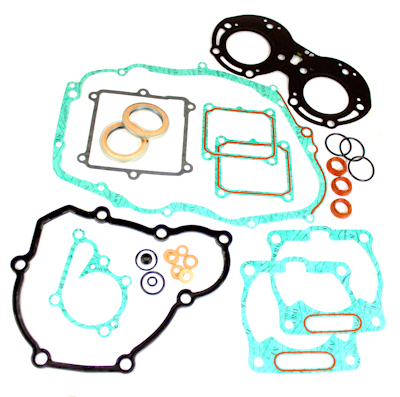 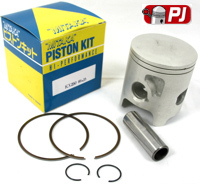 This Is A Top Quality Full Gasket Kit Made By Athena In Italy To Fit The Honda CR80 Motor Cross Bike Years 1992-2002 Fits Both 79cc and 82cc Bikes. 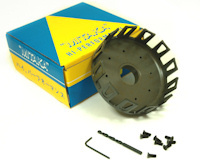 Mitaka Clutch baskets are made from Aerospace 7075 billet Aluminium and hardened to ensure a long lasting product. 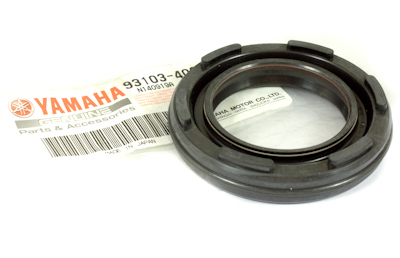 The Mitaka Billet clutch basket are far superior to OEM as they are only cast material and offer nowhere near the same wear resistant and strength as the Mitaka Clutch Basket. 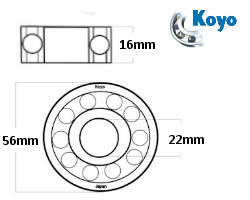 The basket is supplied with screws and allen key to enable you to attach the back plate and gear, a drill bit is also supplied so you can drill out the rivets in the original clutch basket. 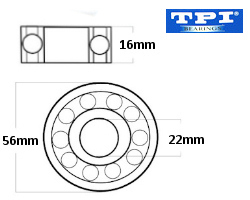 These Clutch Friction Plates Are Made By FCC In Japan; They Are A Quality Replacement Part Made By The Same Company That Honda Buys There From! 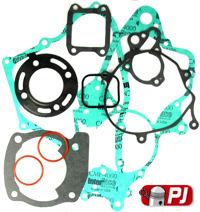 Please Don't Confuse These Clutch Plates With Other Cheap Inferior Parts.